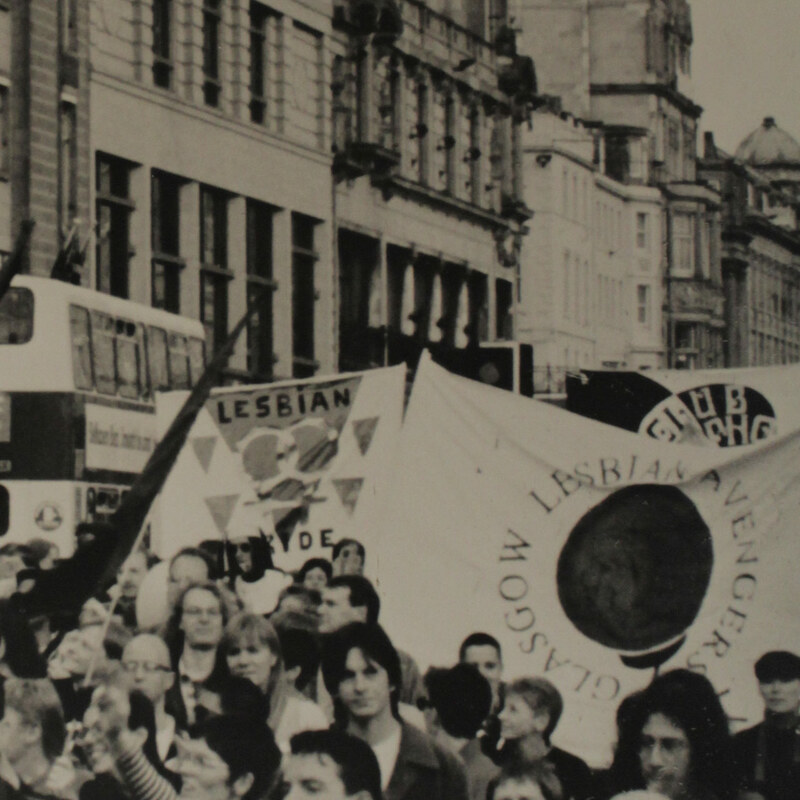 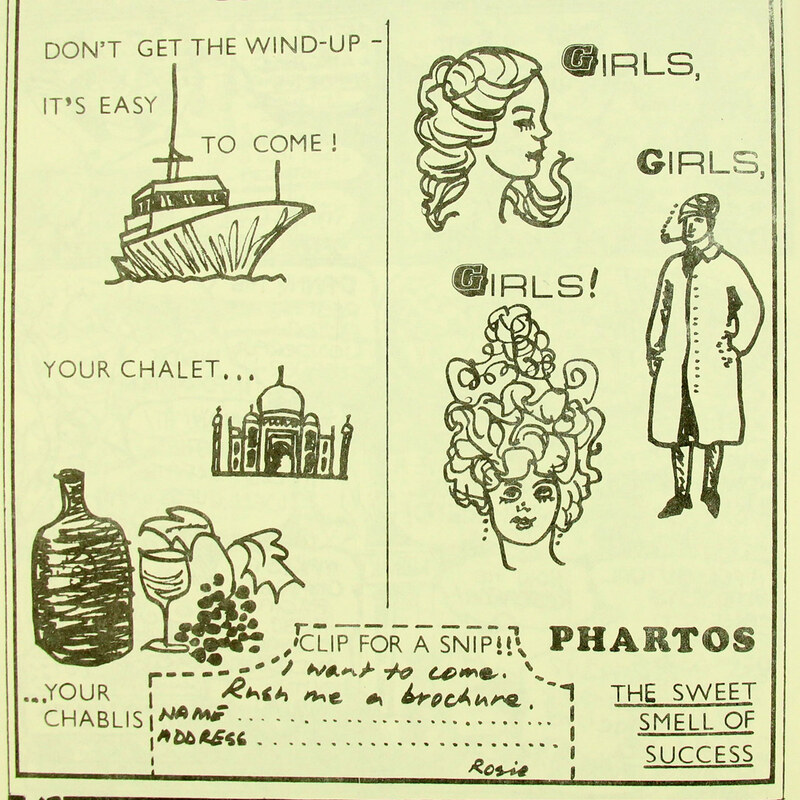 Welcome to our new online resource which shines a light on just a few of the very special archive and museum resources that make up Glasgow Women’s Library’s LGBTQ Collections. 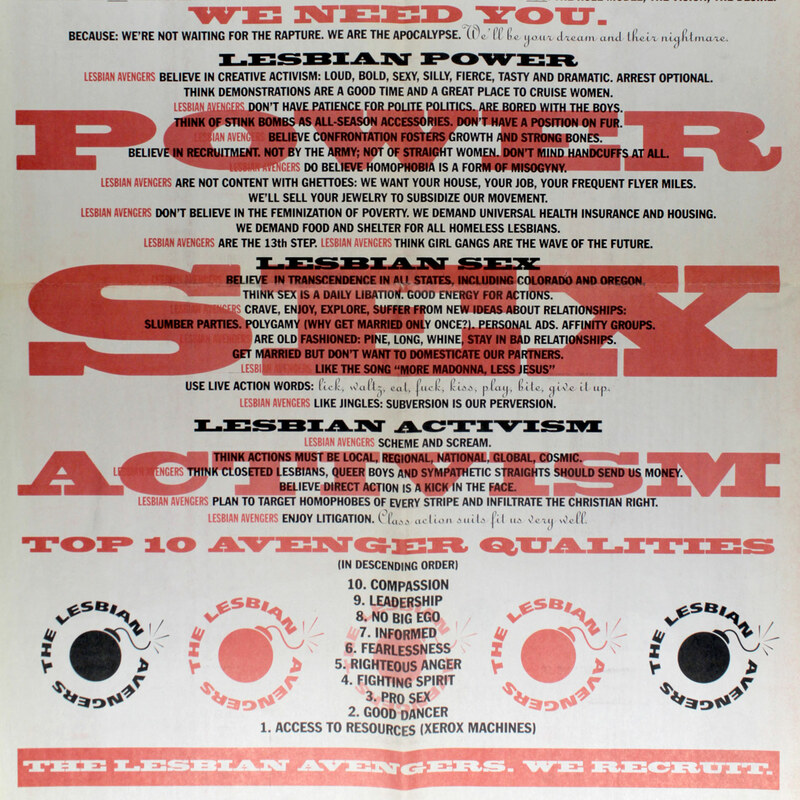 The objects, publications and archive items you see here are drawn principally from GWL’s own home-grown collection of LGBTQ materials, as well as the Lesbian Archive and Information Centre collection, which is popularly known as ‘The Lesbian Archive’. 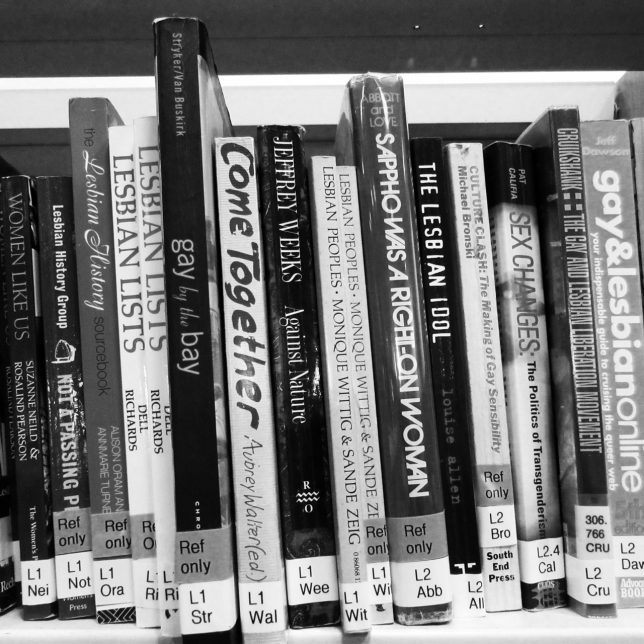 These collections form a significant part of GWL’s overall collection making up almost a third of our Archive and Museum collections, and together they make one of the most unique and important collections of LGBTQ history in the UK. 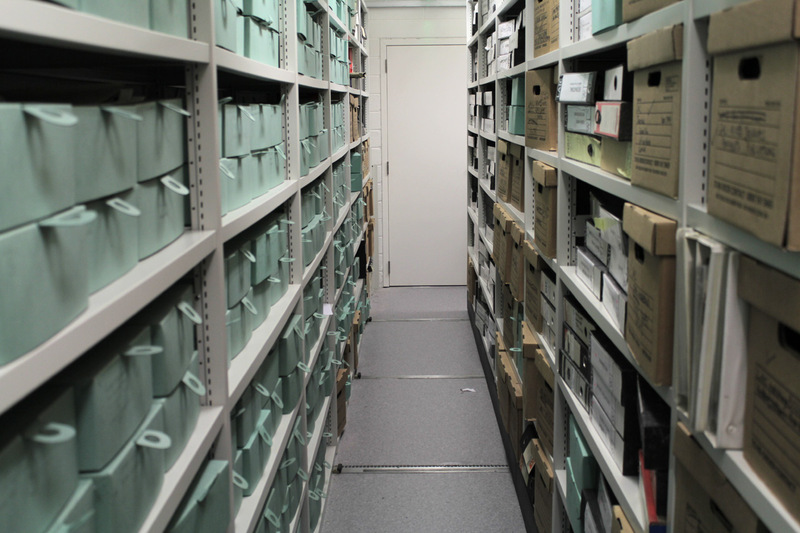 For the last year, GWL volunteers and staff have been researching and beginning the enormous task of listing and sorting the collection. 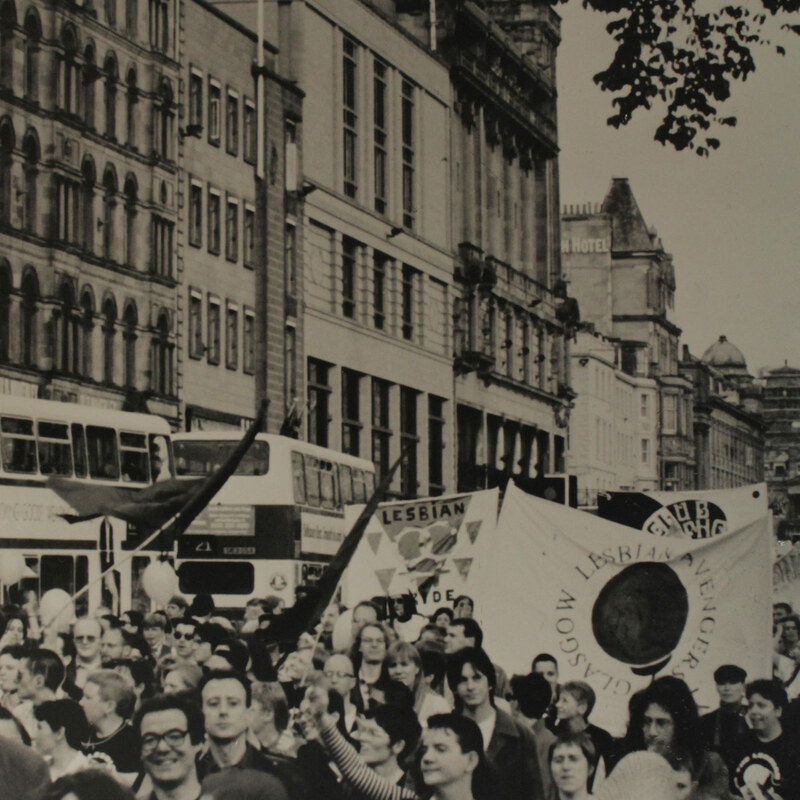 As part of this work, we wanted to produce a resource which would highlight just a few of the key publications, archive and museum items that make up this incredible collection. 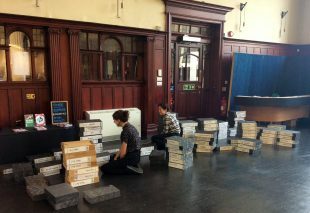 Alongside this, we have written and produced our own interpretations of the material. 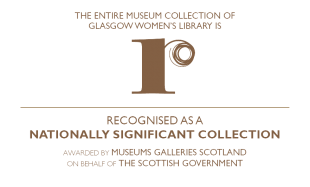 You will find brief descriptions of new finds from the collection with small interpretation drawn from other parts of the collection as well as our own research. Alongside this you’ll also find longer bits of writing and artwork reflecting on the things we’ve learnt throughout our research and engagement with the collections. We hope that through our learning we can offer new and interesting insights into the collection, as well as share our enthusiasm for the histories which it holds. If you spot an inaccuracy, have anything to add, or if you’d like to donate to our LGBTQ collections we’d absolutely love to hear from you so don’t hesitate to get in touch! 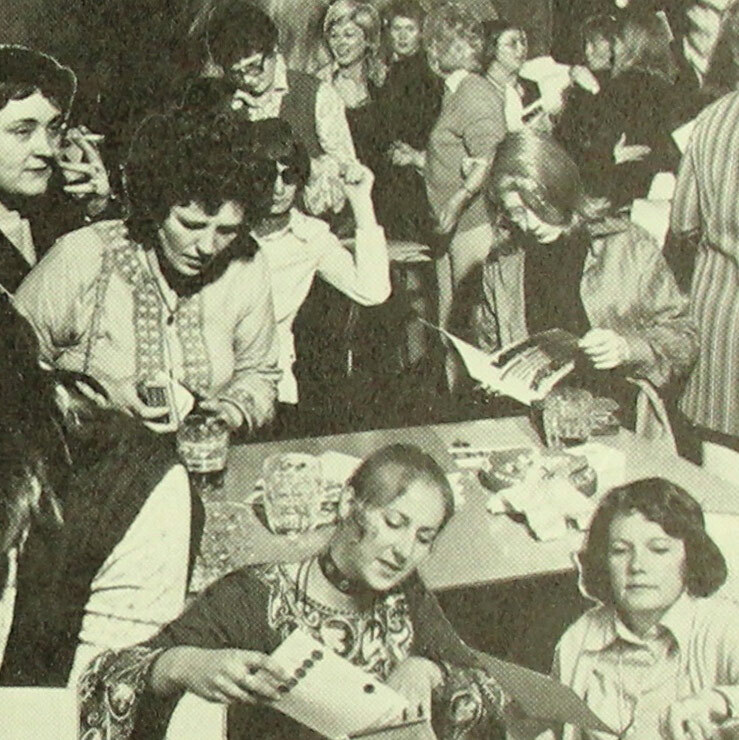 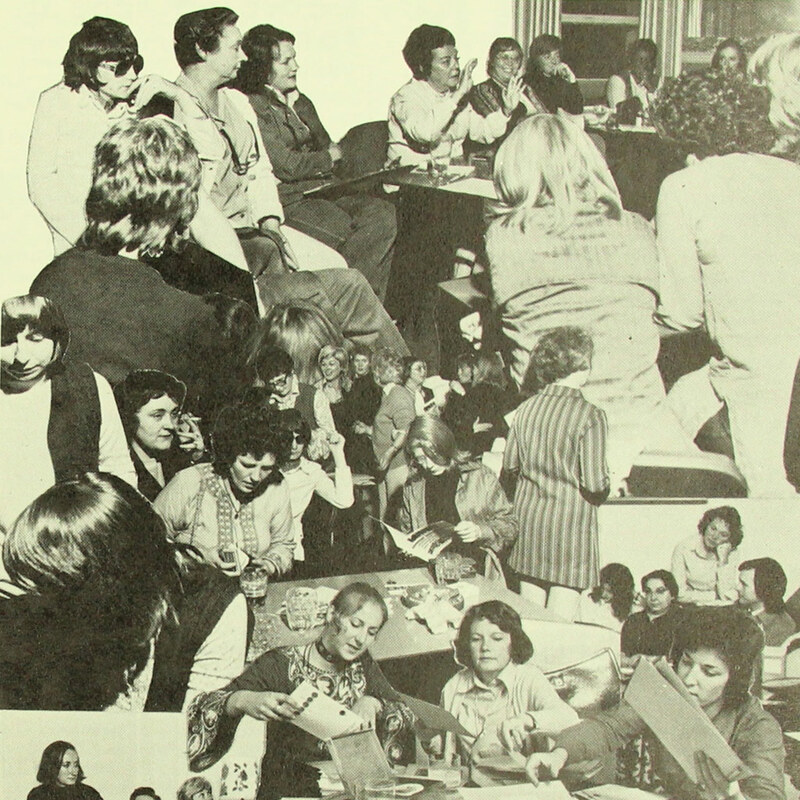 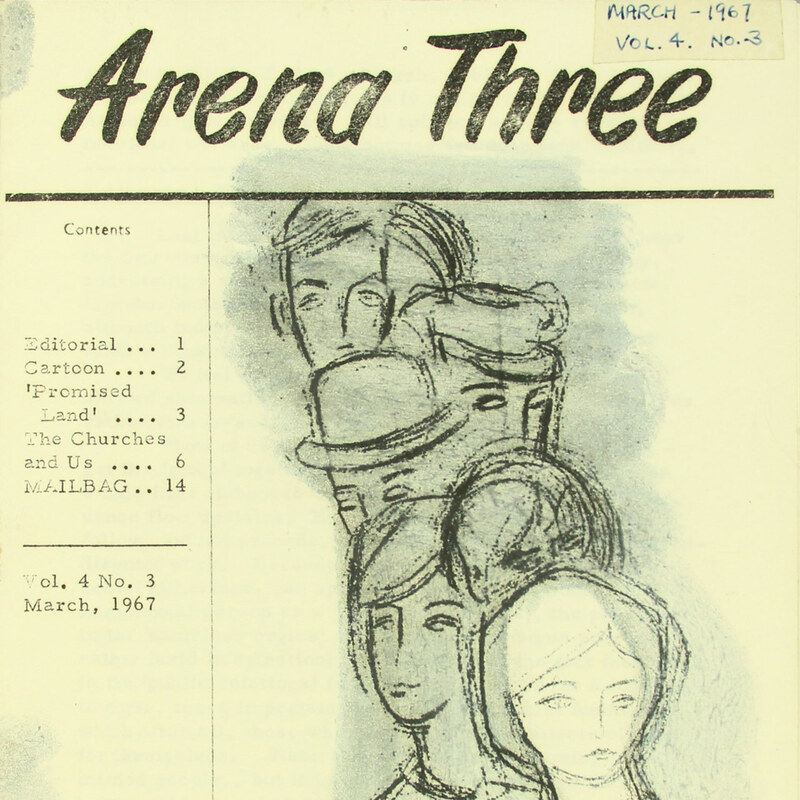 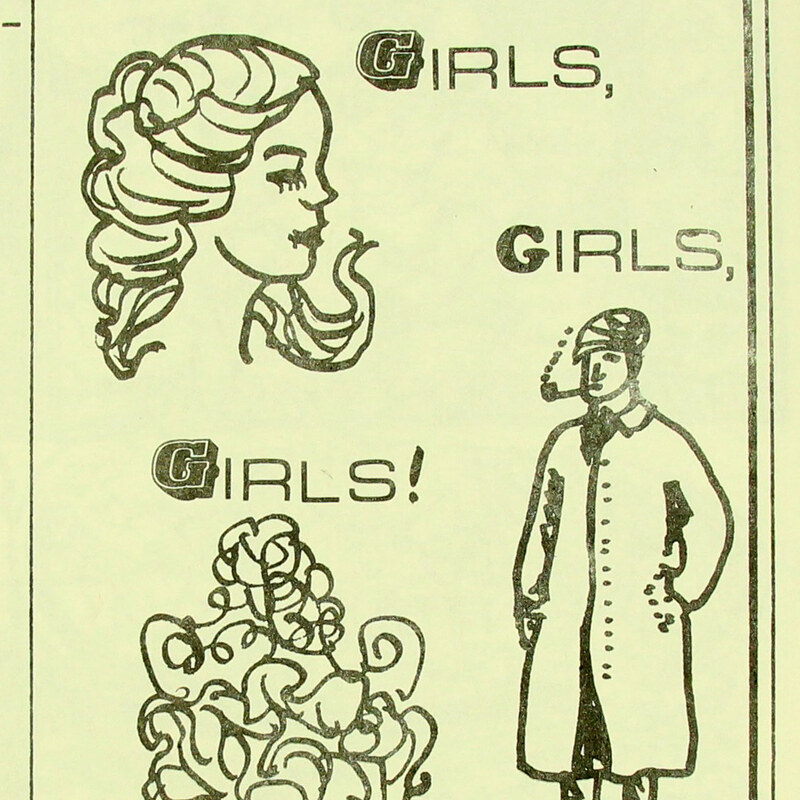 Visit the Lesbian Archive introduction page for more about the history of the Lesbian Archive and our LGBTQ collections.